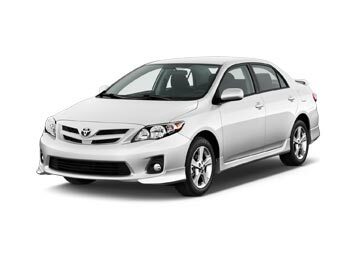 Best Price Car Rental at Phuket Airport - Hire Now ! 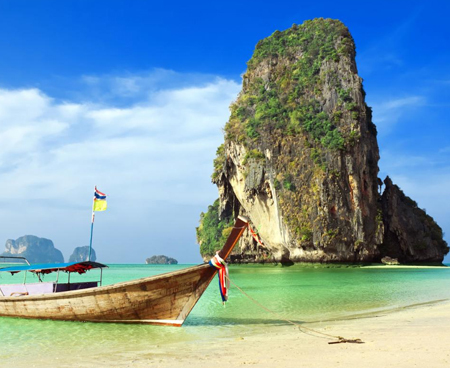 Explore the marvels of Phuket in a rental car whether that is Phang Nga Bay, old phuket town or Bangla road nightlife; a car hire would make the traveling a lot easier. Now instead of wandering over different car rental counters on the Phuket Airport, book a rental car online with us and avail huge discounts; Global Car Rental is a one-stop portal that allows you to search and compare car rental deals from all the suppliers of the country and book a rental car for yourself in just a couple of minutes, in real-time online. Our booking engine is highly user-friendly and can be entirely customized. Aside this, our booking engine also offers a multi-currency payment option, that is, no matter from which country you belong, you can still pay for your rental car at Phuket Airport in your native country’s currency. 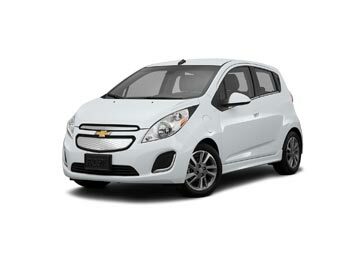 Hence, act smart and book an inexpensive rental car at Phuket Airport with Global Car Rental. Phuket Airport is one of the top three International Airports serving Thailand, the other ones being Suvarnabhumi and Don Mueang International Airport. HKT Airport plays a vital role in promoting Thailand’s tourism as it acts as an important gateway to Phuket Islands,one of the most popular tourist locations in Thailand. A total number of 10 Airlines operate at Phuket Airport and offer direct flights to several International locations; Every year, Millions of passenger travel through HKT Airport to explore the beauty of Phuket beaches and explore more of the Southern Thailand. Each and every traveler traveling through Phuket Airport can access free Wi-Fi internet services for a maximum time span of 2 hours; connect to “AirportTrueFreeWifi” network to access free Wi-Fi at Phuket Airport. Numerous local eateries are scattered throughout the Phuket Airport. Aside them, the main restaurant is situated on the third floor of the main terminal and serves both Thai and International cuisine. A duty-free store can be found in both the arrival and departure halls of the International terminal; a total of 4 convenience stores and 10 general shopping outlets are spotted all over terminals. International Car Suppliers namely Alamo, Budget, Europcar, Hertz, National, and Thai Rent a car have their car rental desks in the arrival hall of the both the Terminals. Phuket Airport offers a total of 13 ATM’s and 4 currency exchange counters at various levels of both the Terminal. 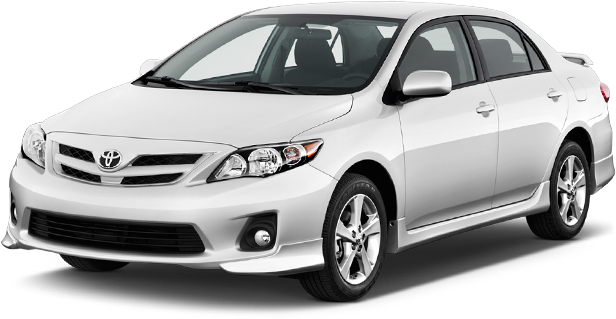 Budget, Hertz, and National Car Rental are the affiliated car suppliers with Global Car Rental that offer a wide range of car hire deals at Phuket Airport. 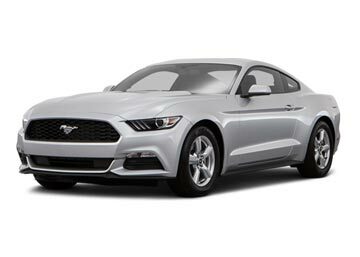 The prices quoted by us for every rental car is very low as compared to the one offered by the official car suppliers them; Book now and avail huge discounts. With a huge network of car rental suppliers, we provide a reliable car hire service at all the major tourist destinations in Thailand. The most popular pickup and drop off locations in Thailand are listed below. If you don't see your location here, use the booking form above.